As per Vastu and Feng Shui, the symbol of the elephant brings energies of beauty, silent power, kindness, and majesty. Though elephants are the largest and one of the strongest land animals living on our planet today while their energy feels invariably kind and wise. An elephant symbol is easy to use and can offer many different benefits throughout the home, office or business. A pair of elephants energize certain living spaces for good luck. Protection, good luck, wisdom, and fertility are believed to be the main energies brought by the symbol of the elephant into any living space, be it home or office/business. The direction of an elephant’s trunk has a complex symbol of its own, and this is the detail one should always pay attention when choosing the elephant symbol as a suggested cure along with its colors and material used. An elephant’s trunk is equally very sensitive and very strong and is used for a variety of purposes, from drinking to picking up food to greeting friends or warding off enemies. In most of our suggested applications, the elephants are usually depicted with the trunk up, symbolizing the showering of good luck and blessings. If you want to use the elephant symbol, for example, as a token of friendship and love, then look for intertwined trunks. There are numerous elephant motifs in home decor, such as ceramic elephant statues, elephant toys, colorful elephant embroideries, and stunning photos of elephants in the wild. These and any other elephant images or symbols can be used for enhancing the energy level as per requirement. Bringing Good Luck into the Home: Elephants are considered a symbol of good luck for many reasons, most of them tracing their origin to many ancient folklores, place a statue of an elephant, or a pair of elephants, at the front door facing inward to signal good luck and blessings entering the home. 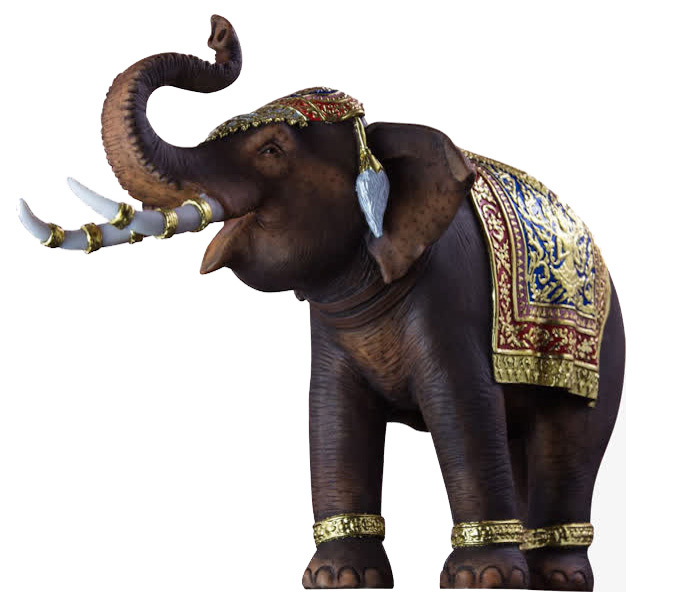 The elephants should have their trunks facing upwards which allows the lucky energy to be dispersed throughout your home or office and also to represent prosperity, good luck, and success. 2. Protection: Because of its strength and physical power, the elephant also represents protection and stability. You might have often seen a pair of elephants at the entrance of many Asian buildings, such as temples and businesses. Elephants impart a sense of respect and humility, and this does not take away from their strength or power. To make use of elephants’ protective powers, you can place a couple of elephants at your home’s main entrance or even an elephant pair on a side table can work very well. 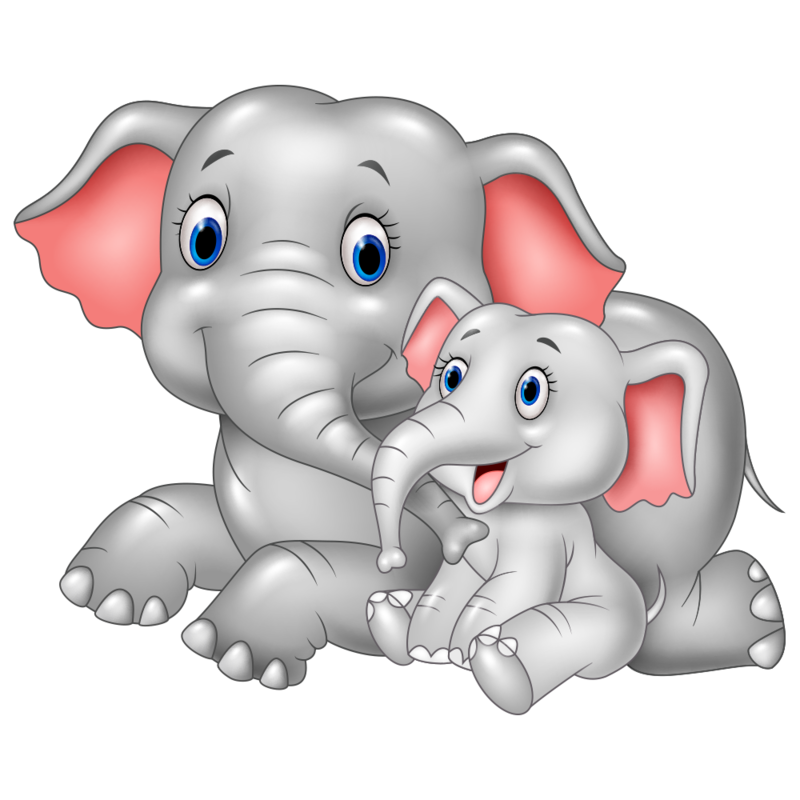 If you have children, it is wonderful to make use of the protective powers of the elephant energy in their room decor. It can be done in a variety of ways; from elephant art prints or wallpapers to toys or figurines. Place an elephant or pair of elephants facing outward to protect the home to prevent the loss of ‘Prana’ energy from the home. 3. 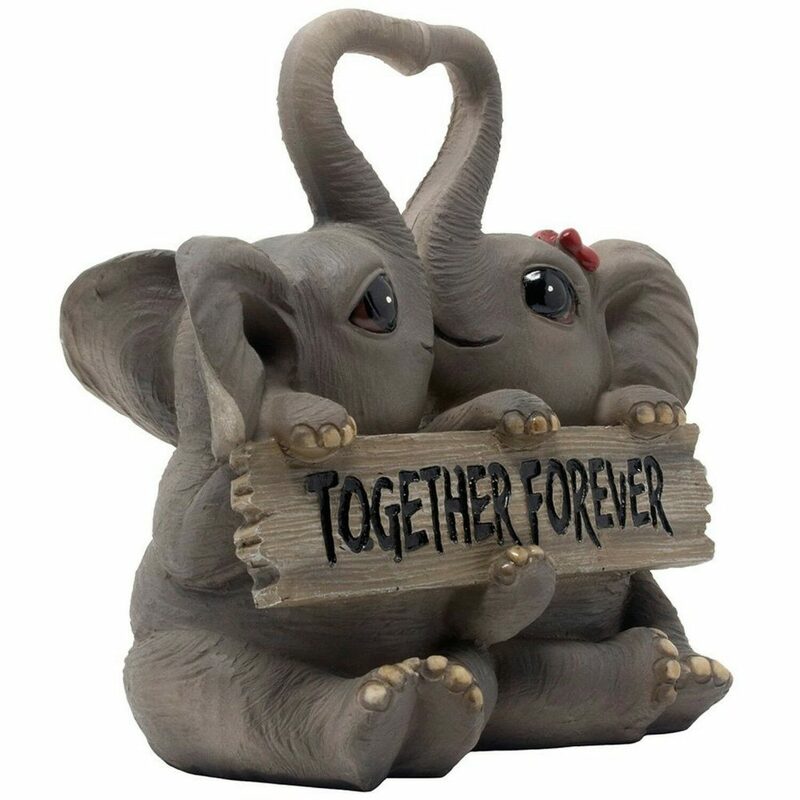 Promote Love and Fidelity: A pair of elephants is commonly used in the bedroom or in the Love & Marriage area to activate a strong love relationship and faithfulness between couples. You should understand the mating pattern of the animal and decide whether you want to replicate this in your life and your love relationship. Placing them in South-West corner of the bedroom enhances love relationship. 4. Bonding between Mother and Child: Elephant images and figurines depicting a mother elephant and her baby symbolize the strong bond between and mother and child. This is a nurturing symbol to be placed in your home’s family area. You might also place this maternal symbol in the parents’ or child’s bedroom to strengthen their bond. 5. Fertility: One of the most popular uses of the elephant is fertility cure. When used for this specific purpose, choose an elephant with the trunk down. There are several explanations as to why the trunk down is beneficial for this specific application. 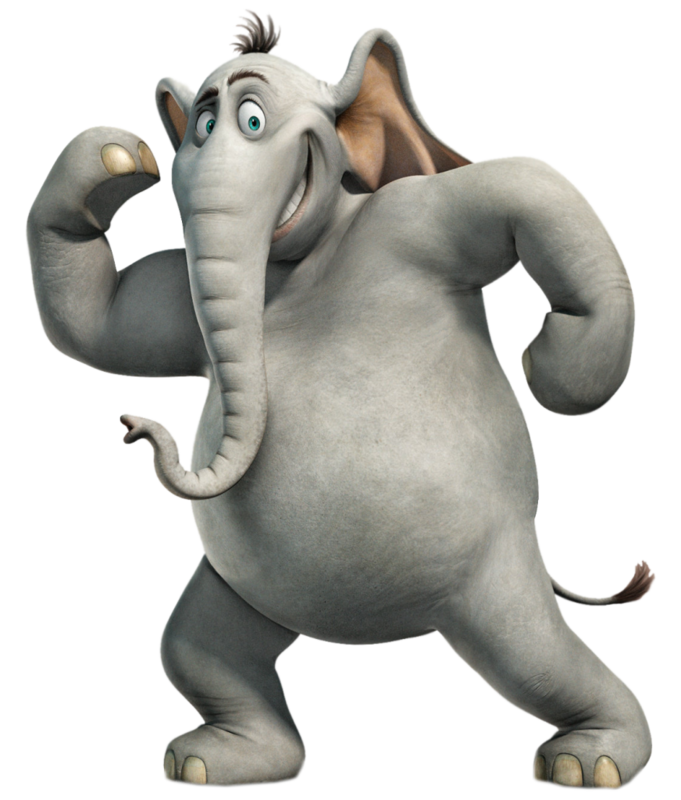 One of them is that an elephant with its trunk down can store and accumulate energy. Another is that an elephant with its trunk down is prepared to push through various obstacles, so it makes sense that this symbol would be used for a couple seeking a fertility cure. You may place an elephant statue besides the bed or place a pair, one on either side of the bedroom door, to welcome in ‘infant’ energy. 6. Knowledge, Wisdom and Academic Success: The elephant is considered one of the sacred animals in Buddhism and is often depicted in Indian mythology. This symbol can be used in your child’s study or your home office, as well as in the living room, to activate the energy of study and curiosity. Most of all, elephants emit an energy of kindness and strength, and there is no home that cannot benefit from this beautiful energy. You may also place a statue in your child’s bedroom, on his or her desk, or wherever he/she does homework. 7. Energize the Career Area: Place an elephant at or near the door of your office to promote power, wisdom, and success in your work life. If you have a small home office or work space, you can also place an elephant near the door or entrance to the space. 8. Work Success: Place an elephant near the front door or the door of the office to attract power and to protect the person from bad energy in the office. 9. Good Management: Place an elephant on your work desk or work surface or on a shelf facing out to symbolize wisdom, intelligent leadership, poise under pressure, and cautiousness. After exploring the elephant energy, take a moment to feel your own understanding and association of this powerful energy. It symbolizes Protection! Strength! Wisdom! Good Luck! Kindness!! See which meaning has the strongest connection for you and let this determine how you invite this beautiful energy into your home.